Caroline is the CEO of Sevenshift, a firm that shows people how to use insights from behavioral science to improve their working life. 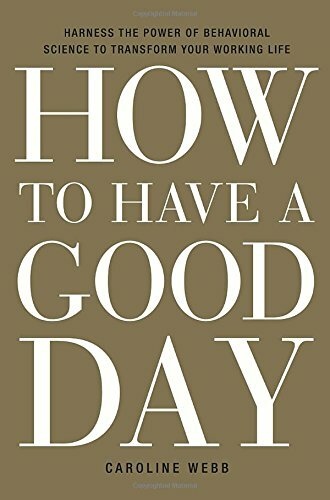 Her book, How To Have A Good Day, has been translated into 16 languages and is sold in more than 60 countries. She is also a Senior Advisor to McKinsey, where she was previously a Partner. Note: Price goes up to $249 after tomorrow.